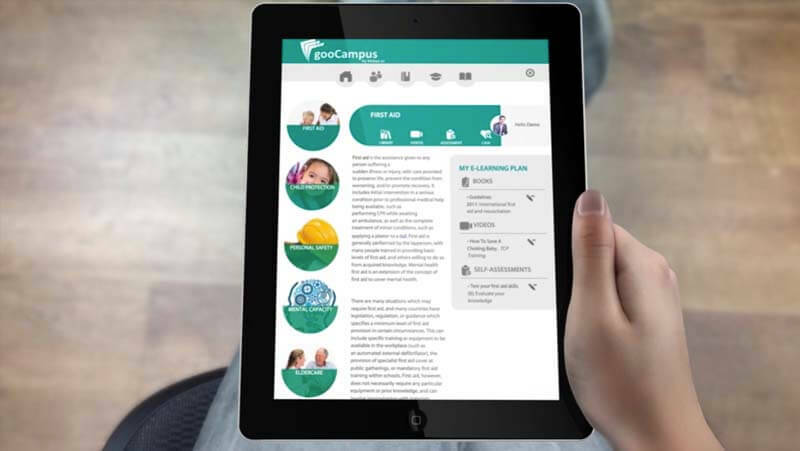 Find out how gooCampus can improve your medical school or medical and healthcare training sessions by getting your students involved. 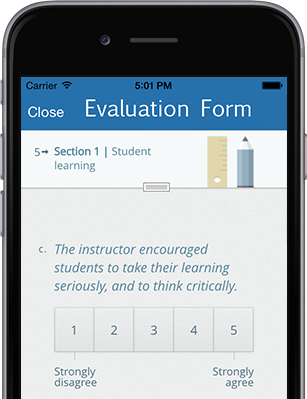 All information on all study topics, accessible and compatible with all mobile devices. Create a learning community where all your students can share knowledge with each other. Encourage students to get involved. Comprehensive, unlimited support and upgrade maintenance. Access the administration dashboard to manage all content and features.